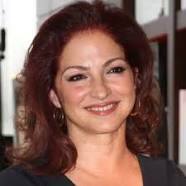 Gloria María Milagrosa Fajardo García de Estefan (born September 1, 1957), known professionally as Gloria Estefan, is a Cuban American singer, songwriter, actress, and entrepreneur. 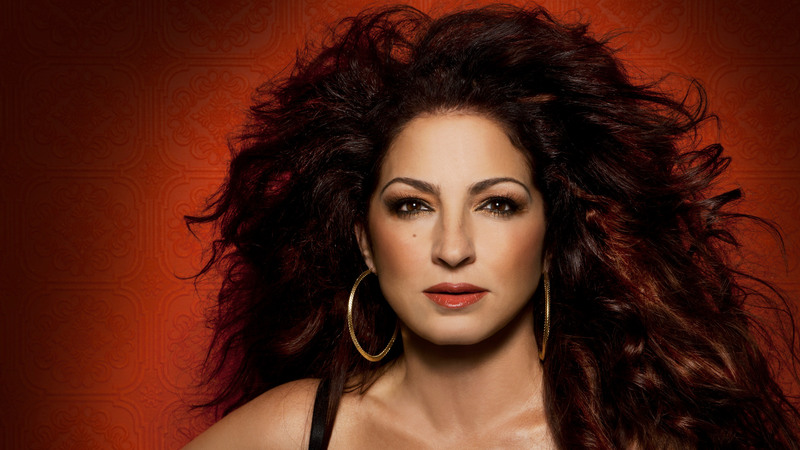 Started off her career as the leading vocalist in the group called " Miami Latin Boys " which was eventually known as Miami Sound Machine . Her breakthrough success with Conga in 1985 made her known worldwide. In the summer of 1988 she and the band got their first number one for the song Anything For You . In March 1990 she had a severe accident in her tour bus. She made her comeback in March 1991 with a new world tour and album called Into The Light . She became a worldwide inspiration after that. 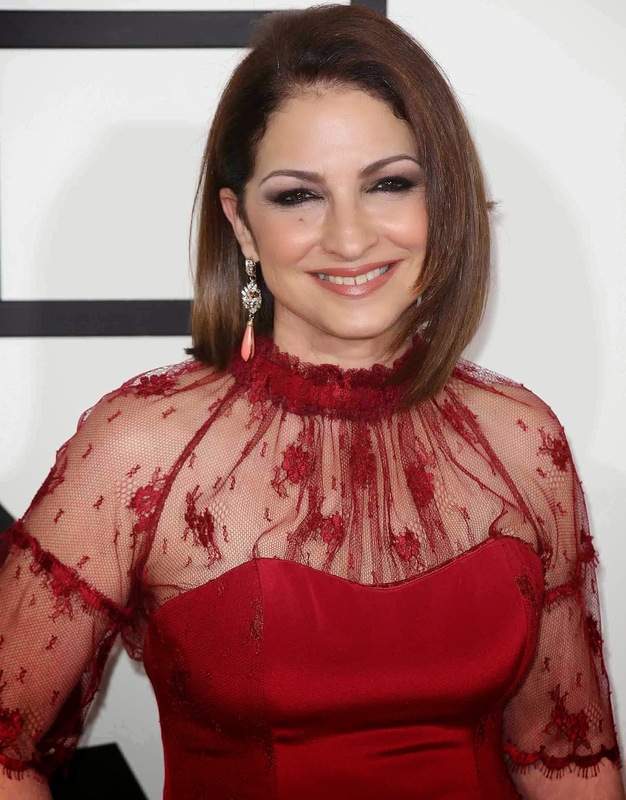 Later in 1993 her song Mi Tierra made her own her first Grammy Award for Best Tropical Latin Album and was the first Latin Album to have countless number one according to RIAA. 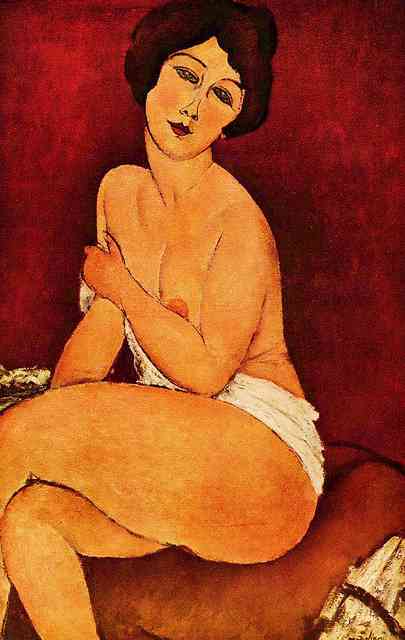 This made her known as the "Queen of Latin Pop. She is one of the world's best-selling music artists of all time, with an estimated 100 million records sold worldwide, including 31.5 million of those in the United States alone. She has won seven Grammy Awards and is the most successful crossover performer in Latin music to date.